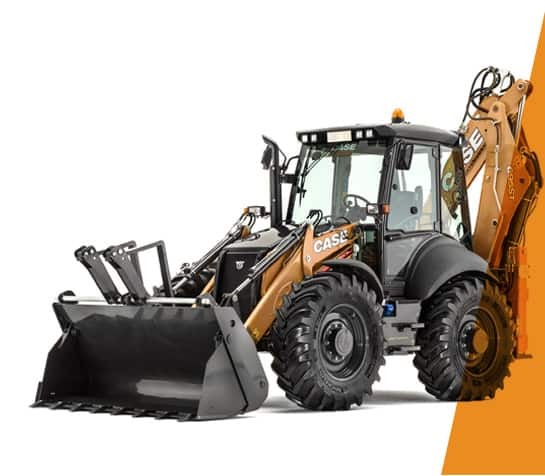 CASE Construction Equipment, a brand of CNH Industrial, has recently expanded its distributor network in Indonesia with the appointment of PT. Altrak 1978 for its heavy line of construction equipment. CASE Construction Equipment took part to the Building & Construction Technology 2018 exhibition, which was held in Chiang Mai, Thailand, from the 23rd to the 25th of November.